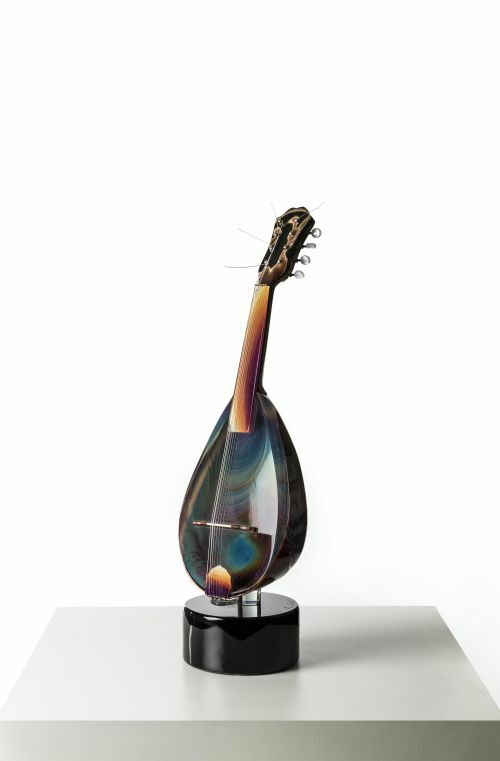 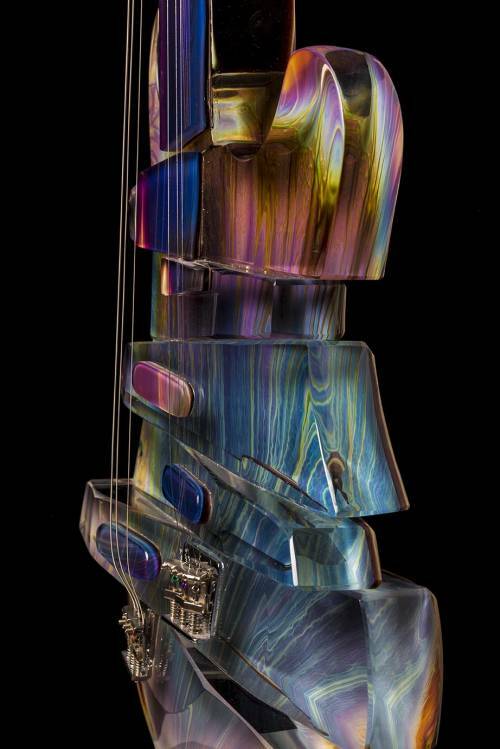 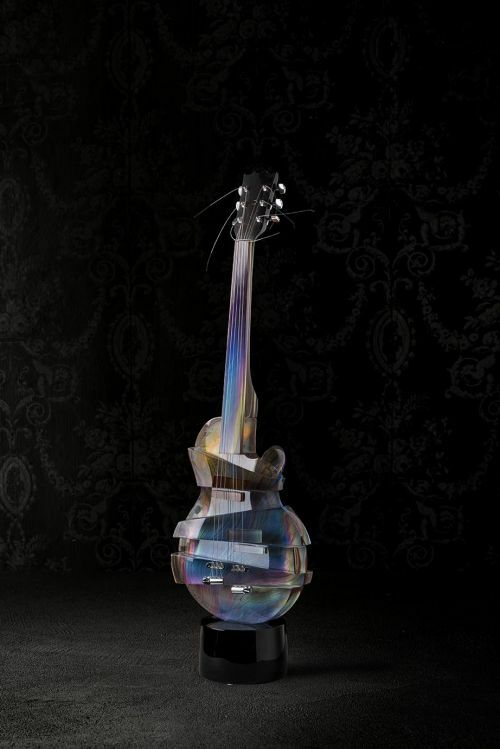 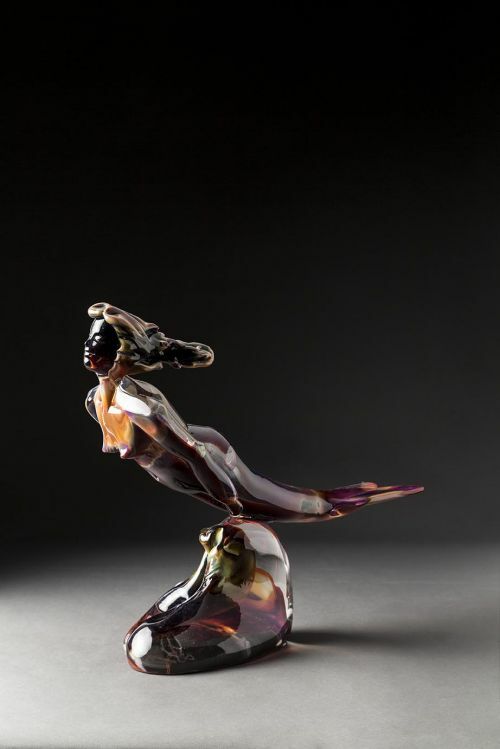 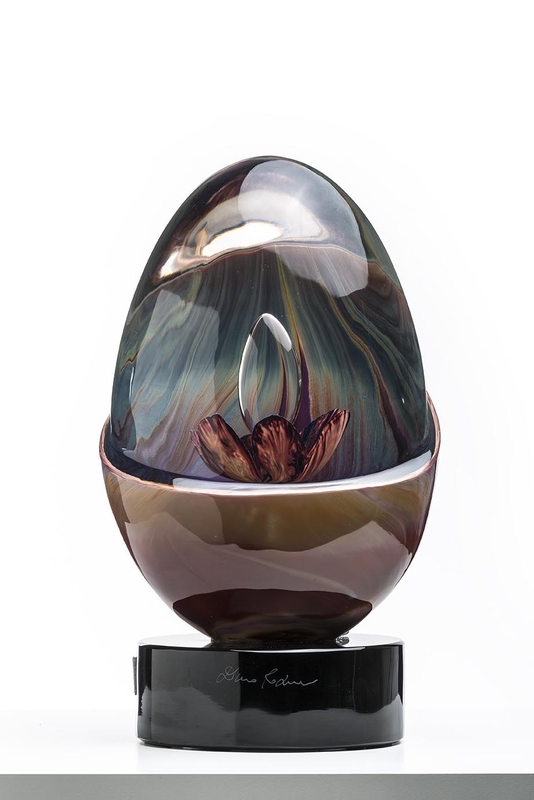 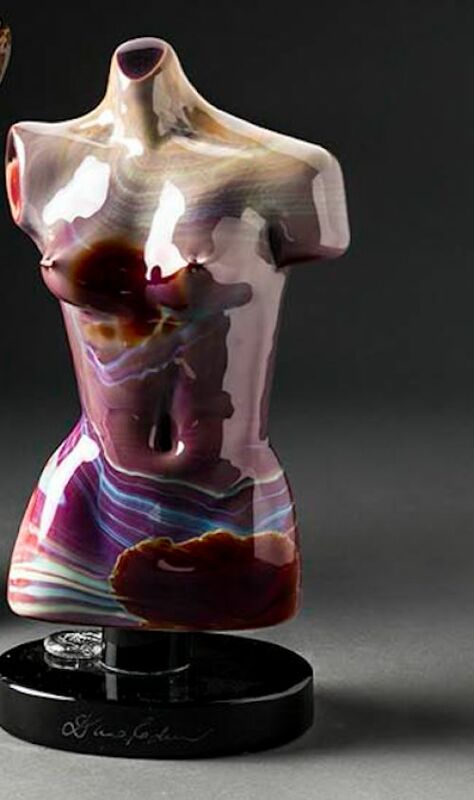 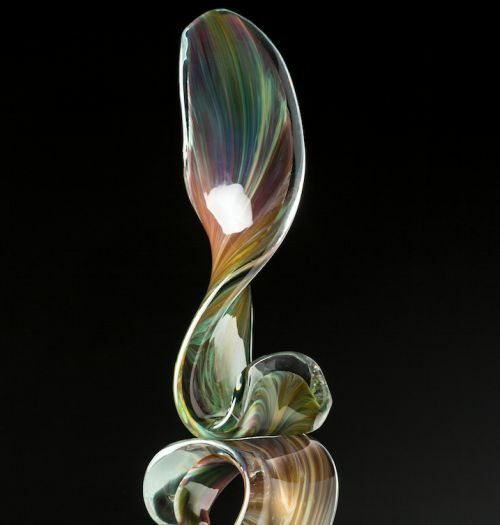 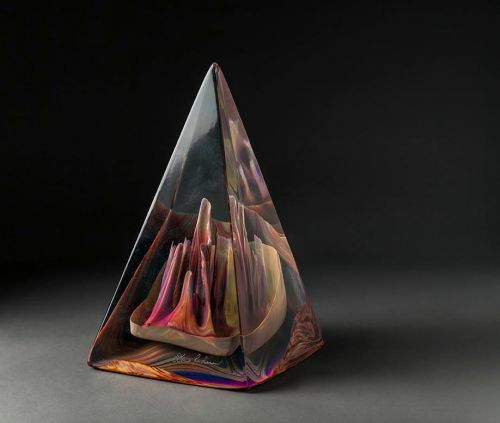 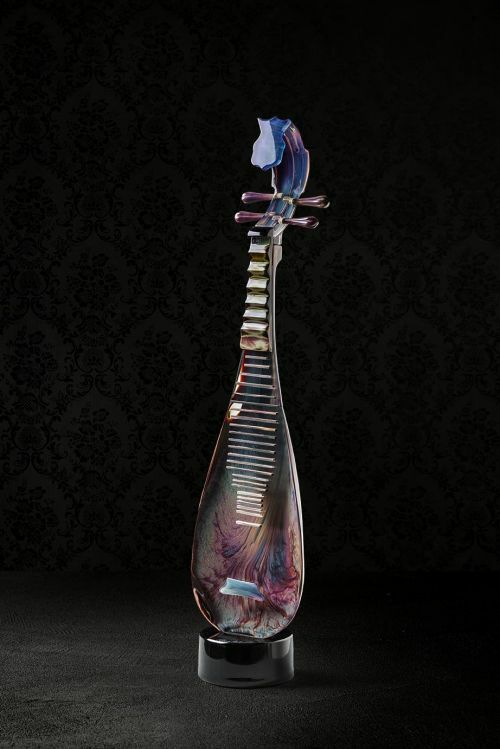 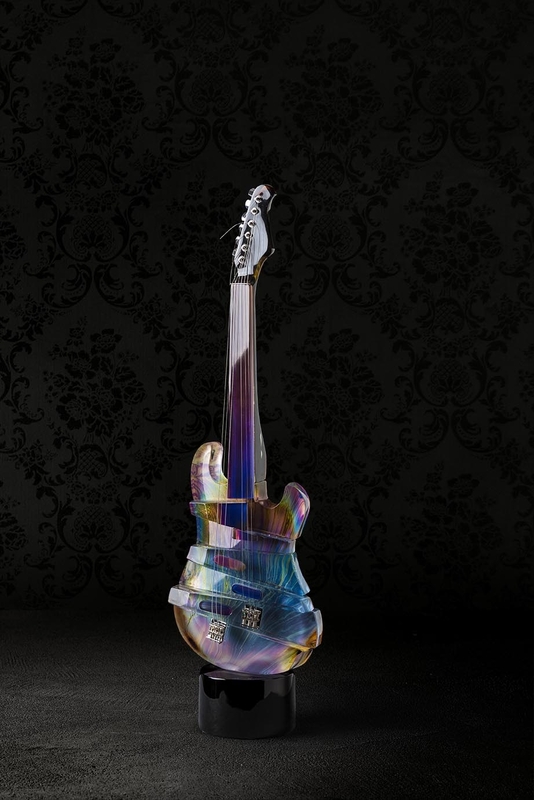 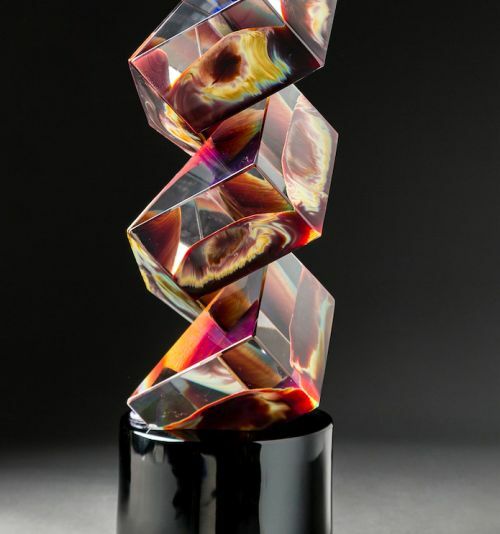 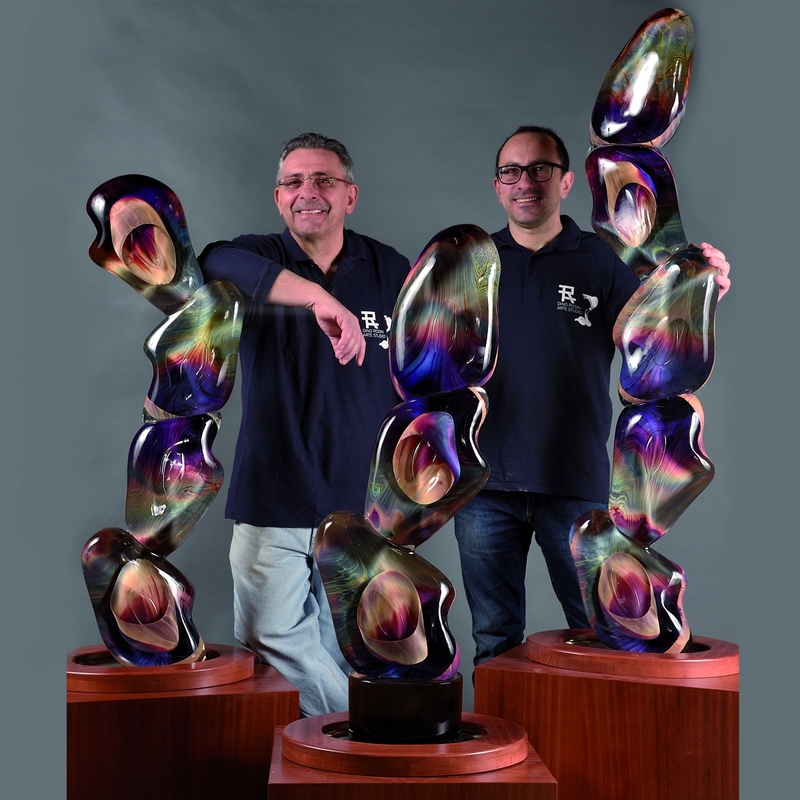 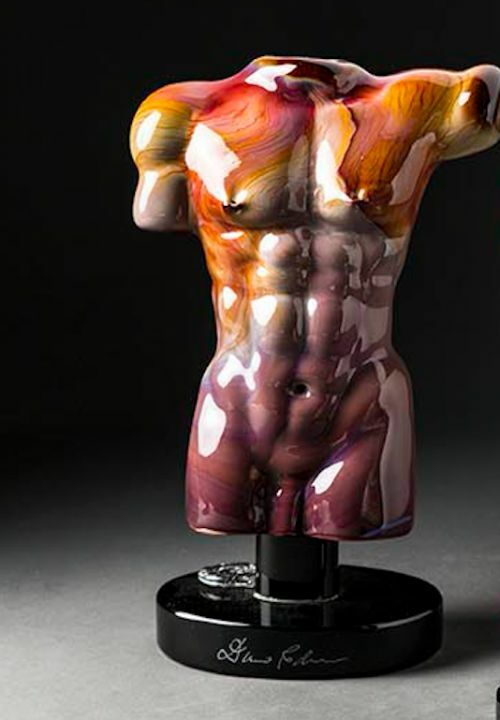 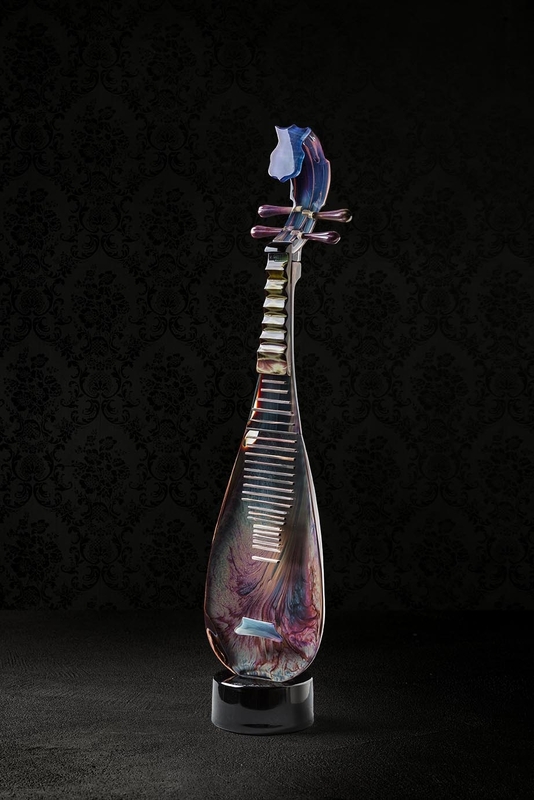 Master Dino Rosin, brother of the famous Master Glassmaker Loredano, was professionally trained by his side and worked following first-hand all of the steps of the production process, from the glass composition to the cold work where he is best expressed, becoming one of the best artists at an international level. 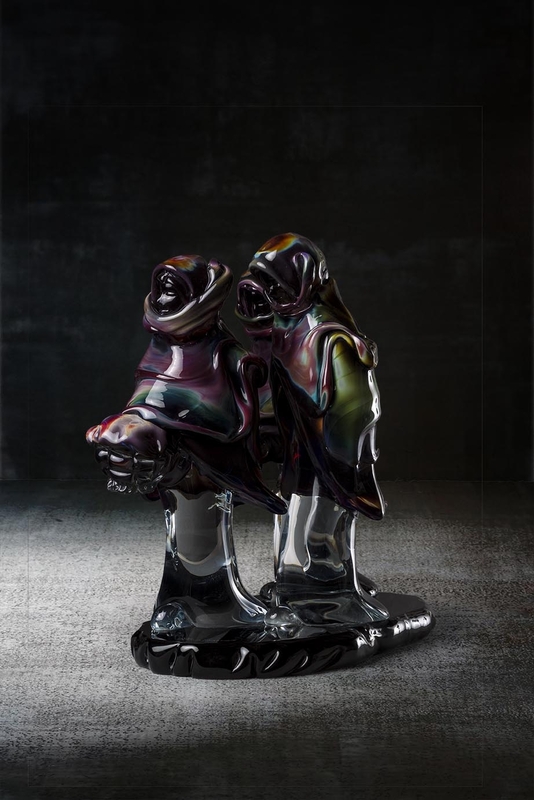 After the tragic disappearance of Loredano (1991) Dino, supported by his son Diego and his brother Mirco, have carried on creating solid glass sculptures, characterized by the purity of the material, the simplicity of shape, and research into technique. 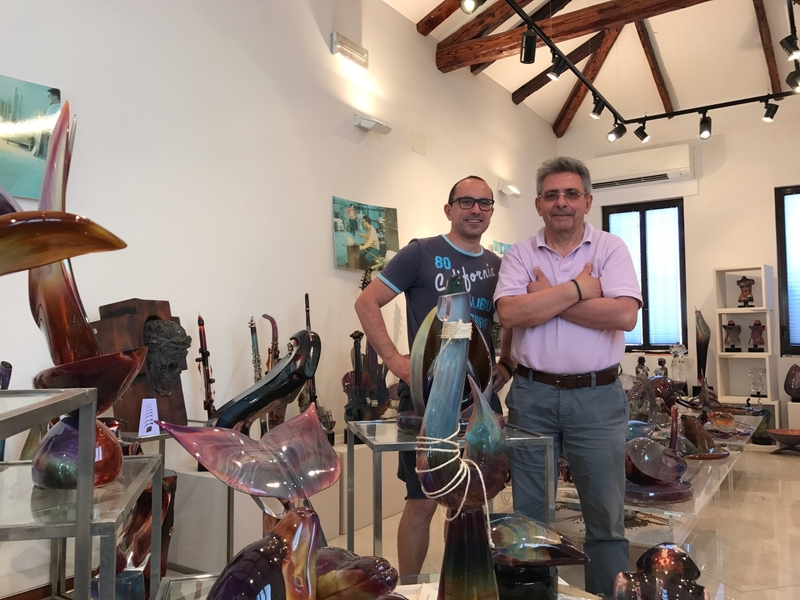 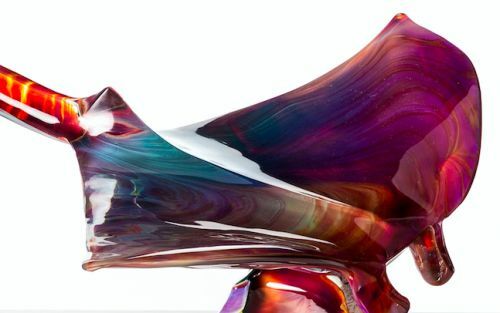 All the items are made with the highest quality craftsmanship, both in terms of materials as well as of design, unifying the best of Murano’s tradition with innovative and contemporary ideas and designs. 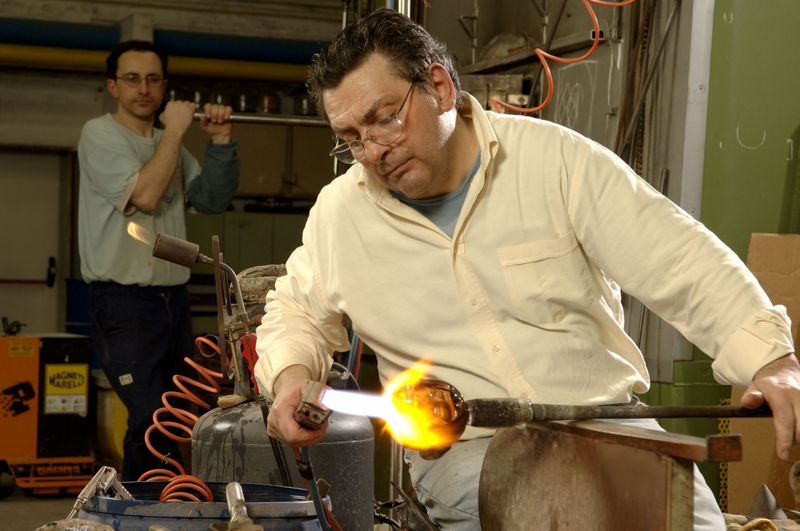 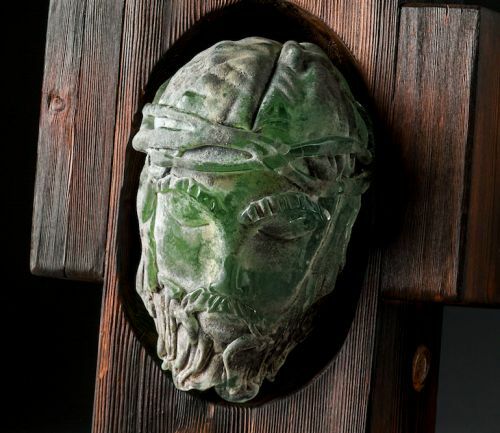 His works have been exhibited at numerous important art galleries and for twenty years he has been called upon to come to the United States every year and other parts of the world to teach creative courses and demonstrations.